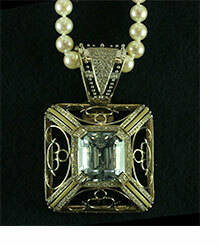 Jewelry is more than a collection of metal, stones and gems. It's that special family heirloom, the unique piece from a loved one, or that treasured design that has a special "connection" to you. 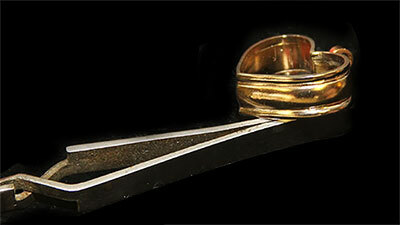 At the Village Goldsmith, we treat every item with the same care and respect as if it were our own. The Village Goldsmith is a working jewelry shop where craftsmen work on the premises to restore and repair your treasured pieces. It's the reason we are South Lake County's oldest, continuous jewelers. Our reputation and service are second to none. It's why people have been sending friends and relatives to us for over 23 years. The Village Goldsmith also offers expert clock and watch repair, battery replacement, and pearl and bead maintenance. Our experts can also help you with your own creative design. 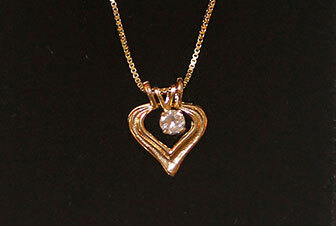 At The Village Goldsmith we make one of a kind jewelry that we won't duplicate for anyone else. Visit us today to see what we can do for you!